Many of the babies born at the Ideal Maternity Home in East Chester, Nova Scotia, were not adopted. 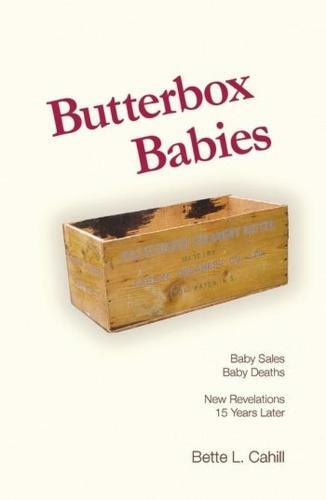 Instead they mysteriously disappeared, becoming known as butterbox babies - named after the grocery delivery boxes that they were buried in. Since Bette Cahill first wrote about this shocking truth in 1992, she continued to research the story and corresponded with many of the home's survivors. In this expanded edition, she shares her ongoing examination, revealing the sometimes happy, often heartbreaking endings of survivors searching for their birth parents.